Indie Retro News: Captain Fizz - Another Amstrad CPC game is lost and found! Captain Fizz - Another Amstrad CPC game is lost and found! Checking through the CPCWiki forums once again we've just come across an announcement that is every bit as good as the previous Amstrad news we featured in the early part of this month. 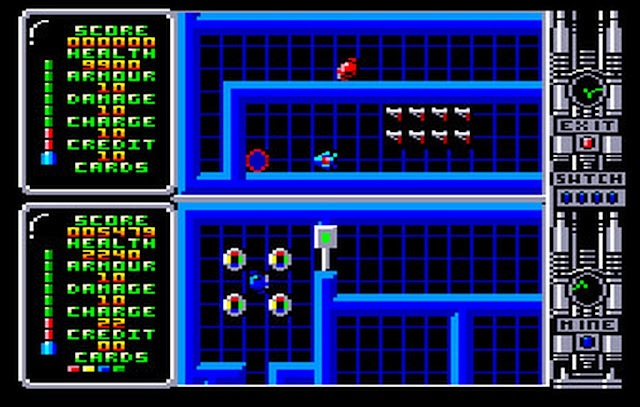 Previously four games Acolyte, Frogger(Deanysoft), Ninja Grannies and Unpredictaball after all these years had seen the light of day and were made freely available to download, preserved as lovely CPC versions of Clockwize's/Video games. 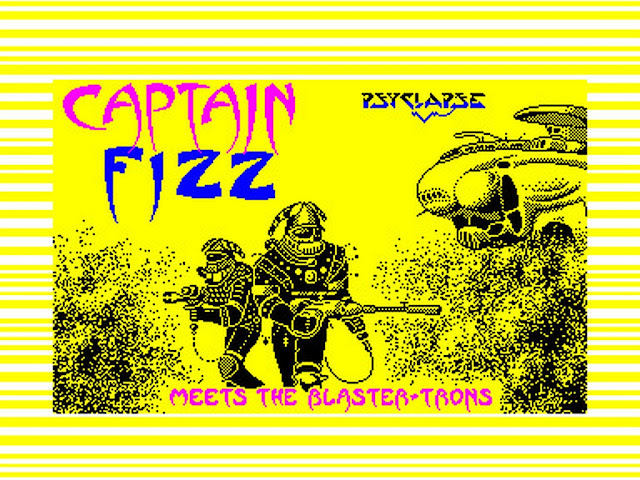 Well just moments ago, another clockwize game has appeared and this one is called Captain Fizz - Meets The Blaster-Trons, fixed by SyX and supplied with the generosity of Dean Hickingbottom. 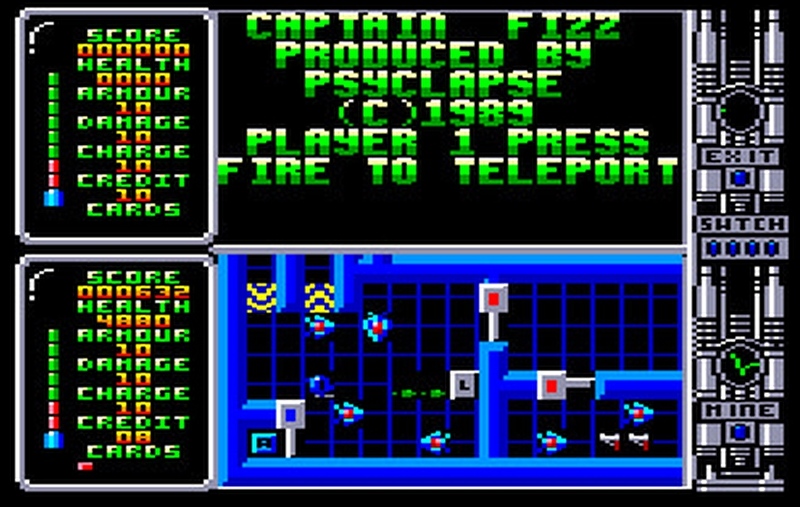 According to the CPC-Power website, 'Captain Fizz' with publishing rights by Psyclapse, was originally entitled 'Mission Icarus' and was demoed on ST/Amiga by Power House at Video Images who they think had found a buyer in Psygnosis. 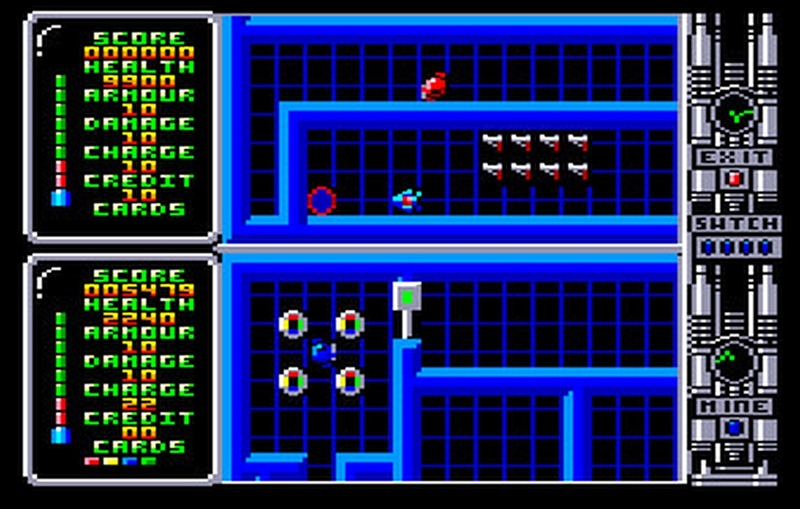 A multi-platform conversion deal was finally struck with Clockwize and ZX, CBM64, PC (and an unwanted Amstrad CPC) versions were completed, although the Amstrad version hadn't seen the light of day until now.